If you are a Fort Dodge homeowner and you want to make some improvements to your home, you need to find experienced professionals, who can provide you with quick and efficient results. 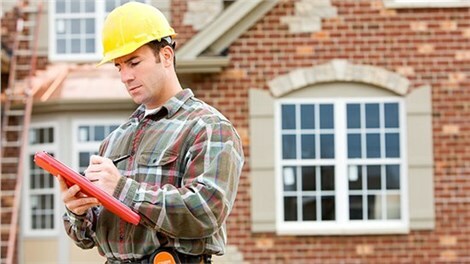 At HCI Get A Pro we can complete fast home improvement for Fort Dodge homes. 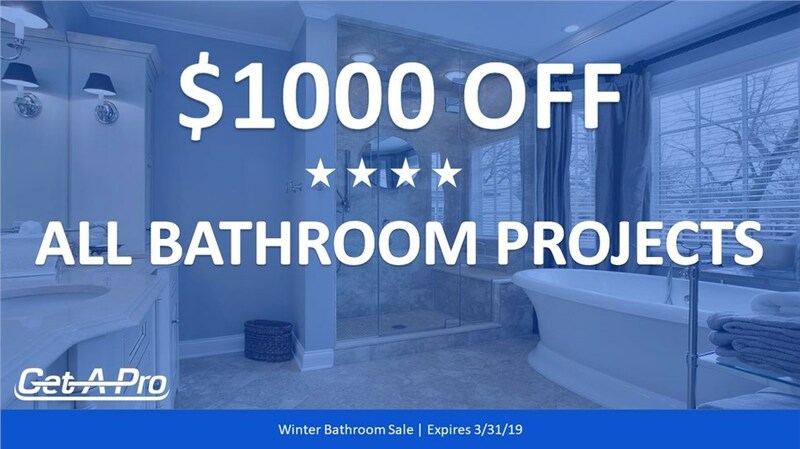 Our 1-day bathroom remodel is a very popular choice for customers looking to transform their bath without spending a lot of time on it. Even better, our A+ rating with the BBB proves our dedication to superior service, so you know you can trust our experienced staff to deliver your dream bathroom. 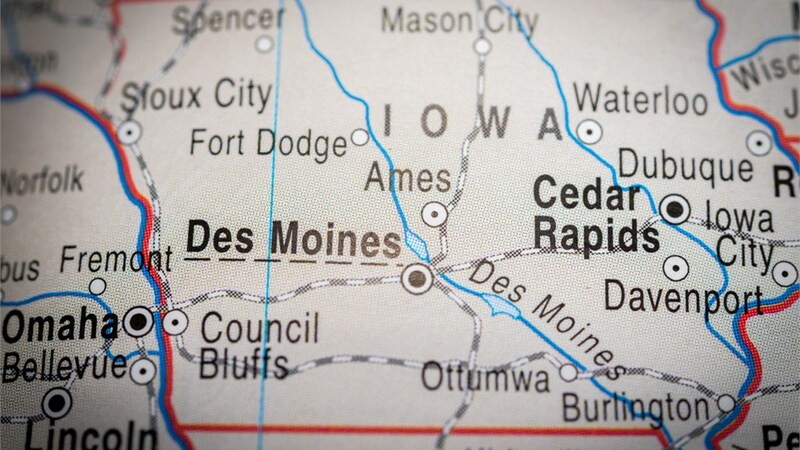 Whether you choose one or all of the products and services we have to offer in the Fort Dodge area, we guarantee we will treat your project with care. In fact, we provide every one of our valued customers with a direct phone number to ensure that we answer all of their questions and concerns quickly and efficiently. You will have a hard time finding the best roofing company if it isn’t HCI Get A Pro. 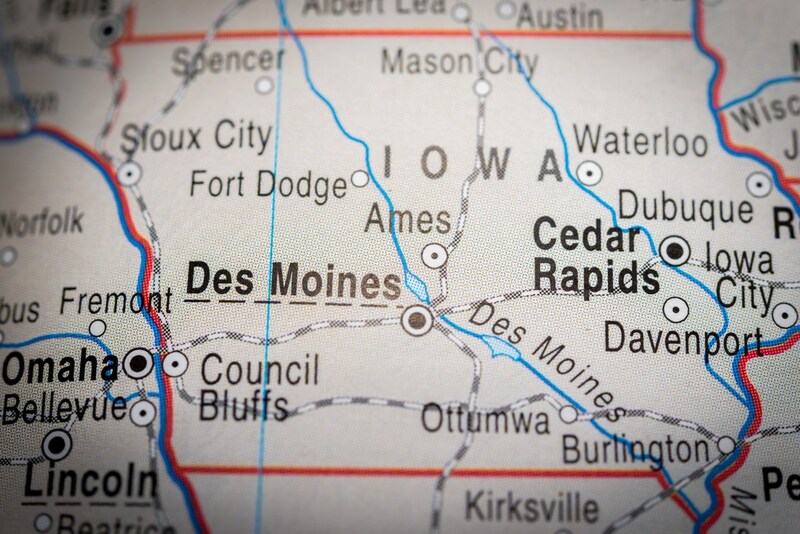 To get started with your Iowa home improvement project in your Fort Dodge home, we encourage you to give us a call, or you can even fill out our online form to request a free, no-obligation quote.